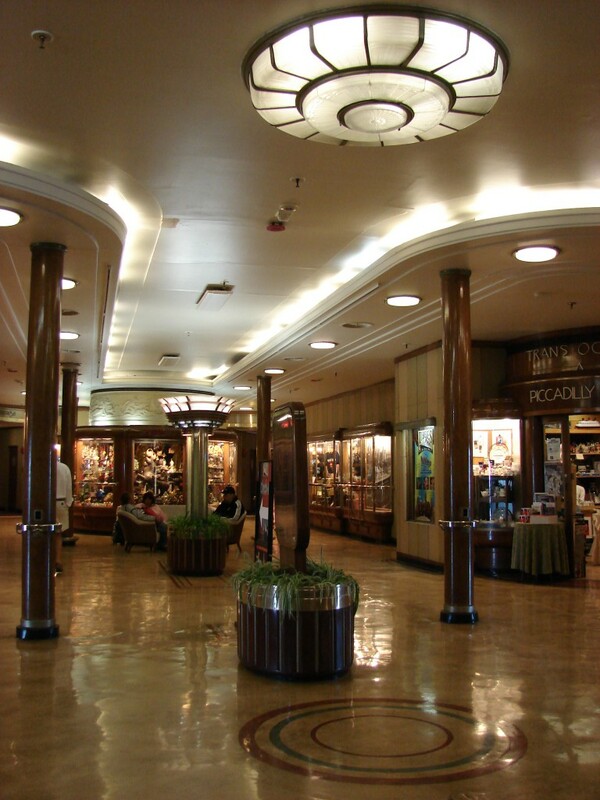 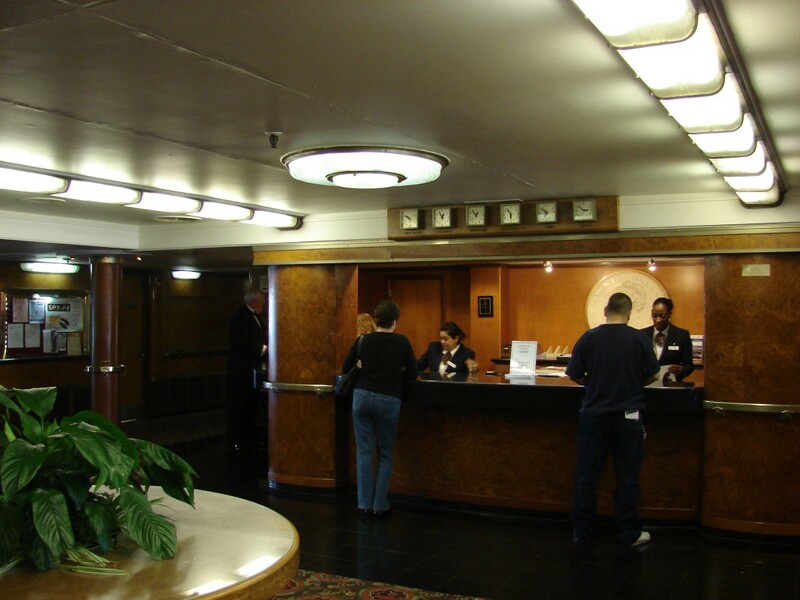 During one of our road trips back in 2007, long before we started cruising, we stayed in the Queen Mary Hotel, originally RMS Queen Mary. 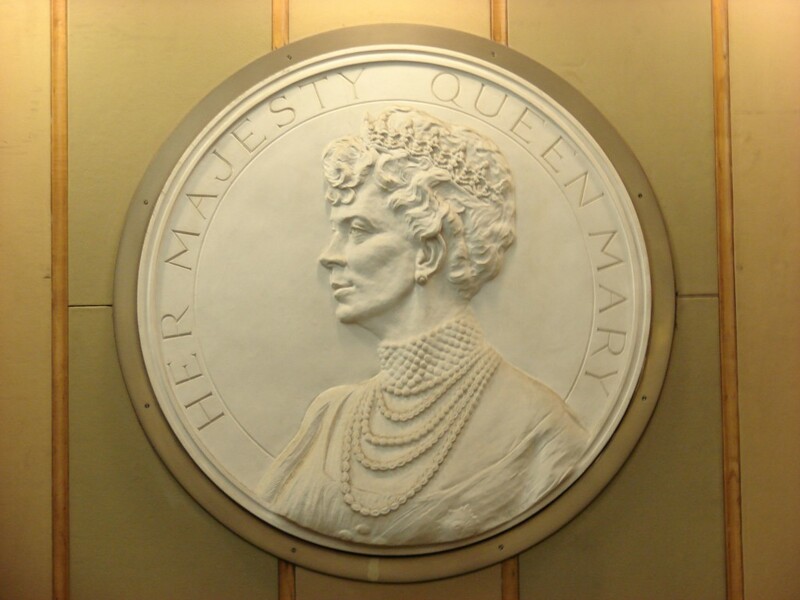 Together with RMS Queen Elizabeth, the ship was built as an ocean liner sailing primarily on the North Atlantic Ocean. 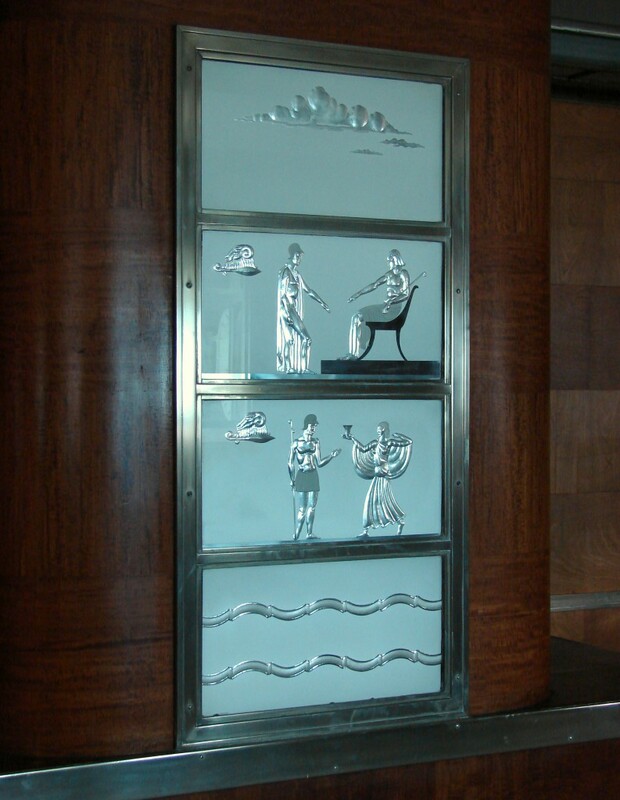 Between 1936 and 1967 they provided a weekly express service between Southampton, Cherbourg and NewYork City for Cunard Line. 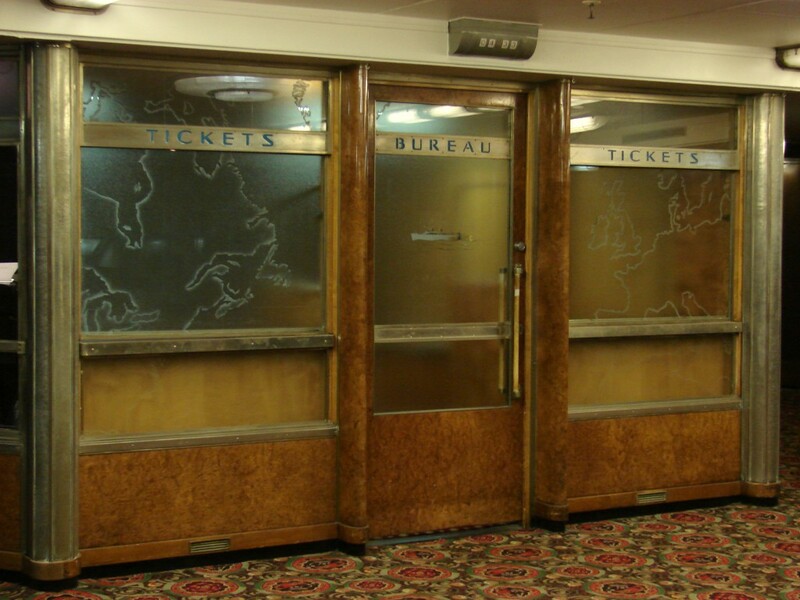 The two ships dominated the transatlantic passenger transportation market until the late 1950s when jet airplanes took over. 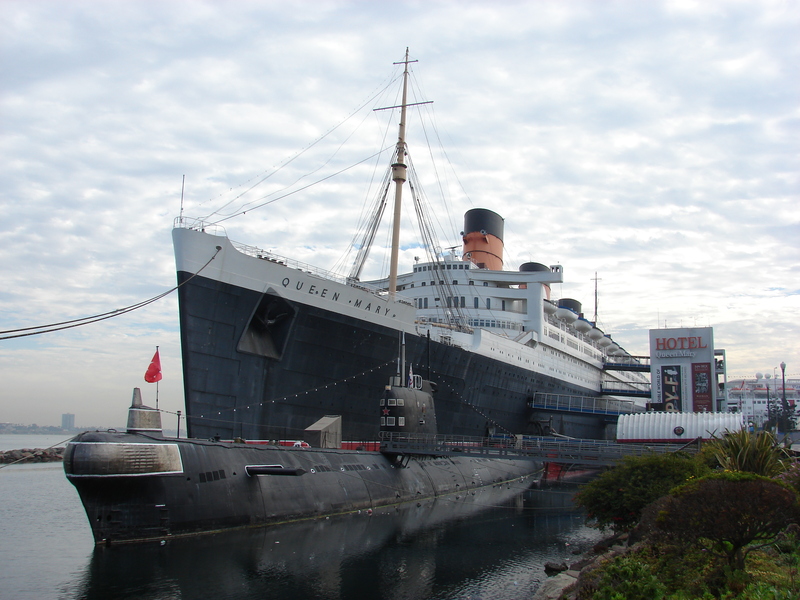 RMS Queen Mary was officially retired from service in 1967. Her new owners, the City of Long Beach, decided not to preserve her as an ocean liner but to transform her into a tourist attraction featuring restaurants, a museum, an event & wedding venue and a floating hotel. 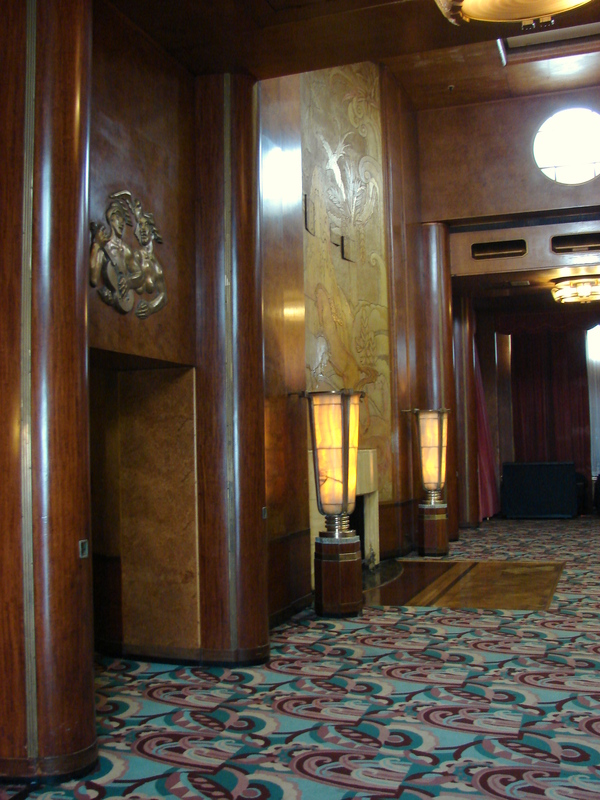 Hotel Queen Mary opened her doors to the public in May 1971. 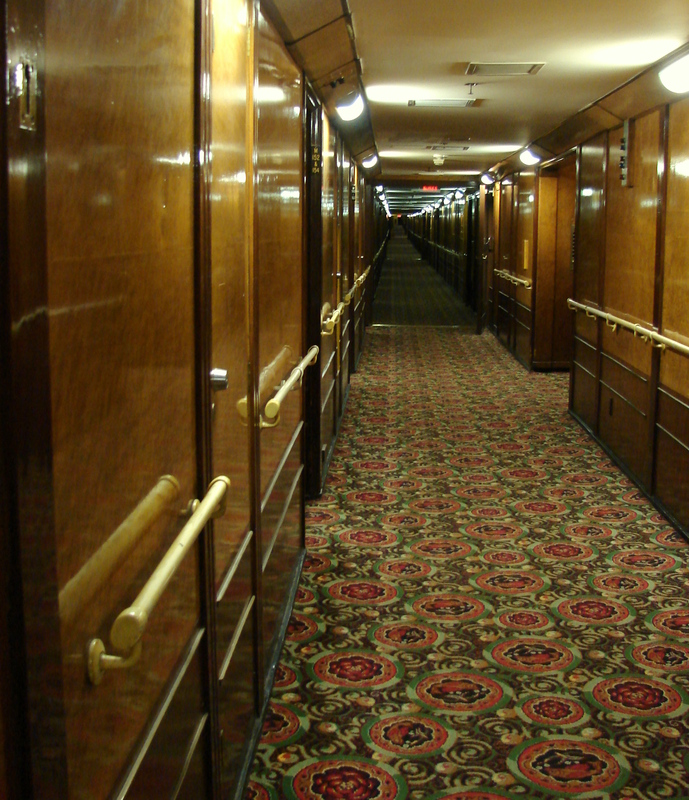 The hotel now offers 346 original First-Class Staterooms and nine Suites all situated on three decks. 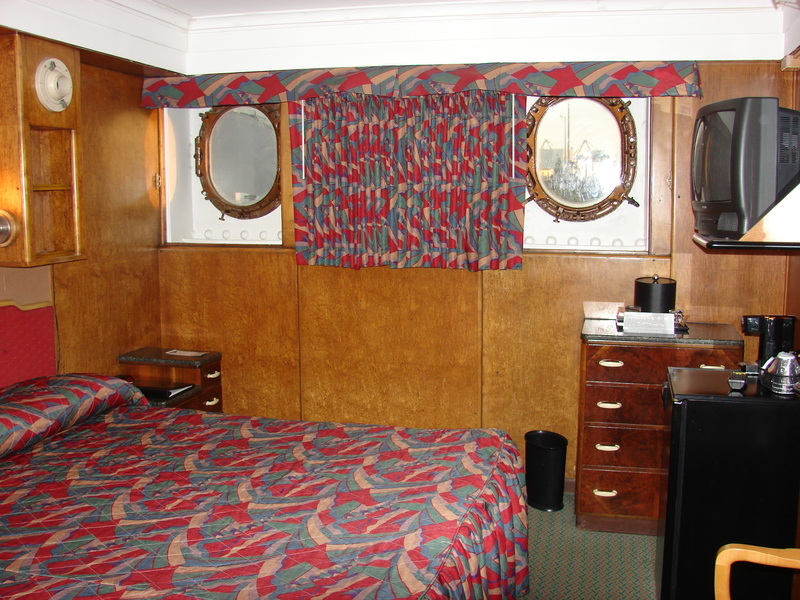 Keeping cruise ship tradition alive, you can choose between different types of staterooms, ranging from inside staterooms to standard and deluxe staterooms. 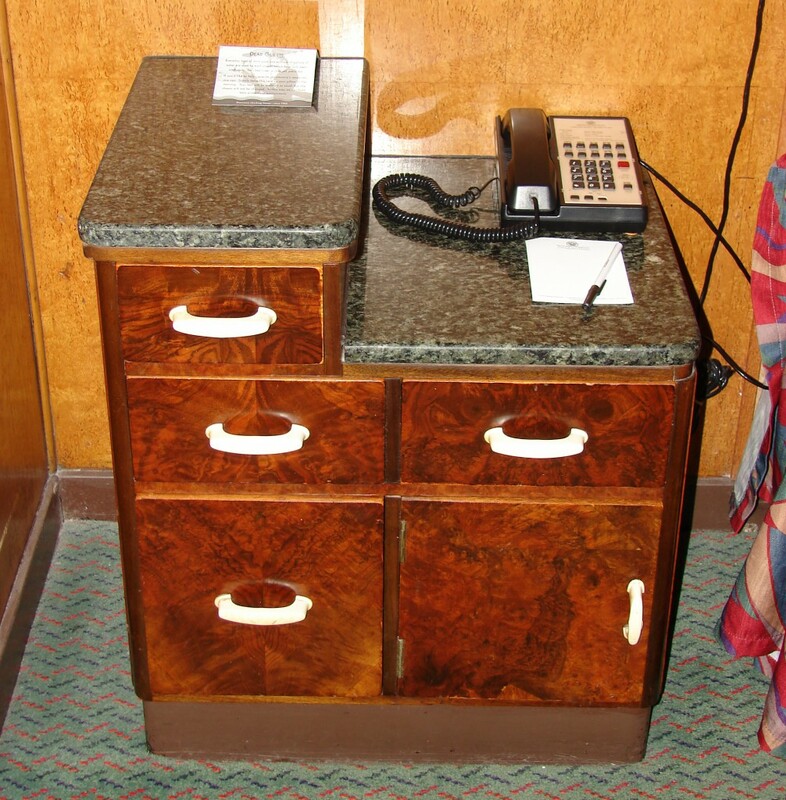 For those who want to feel what transatlantic travel was like for the wealthiest travelers the hotel offers mini suites and full suites. 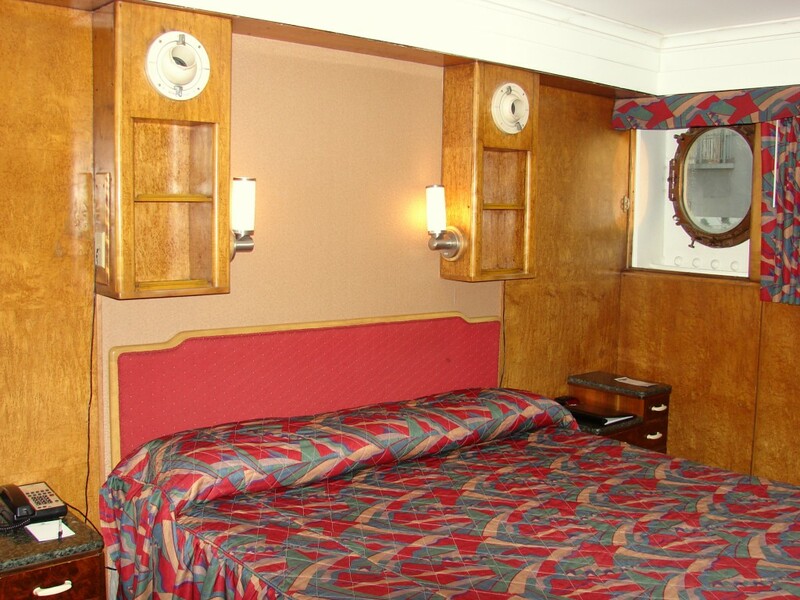 Though no two rooms are alike, all of the staterooms are adorned with original wood paneling, original artwork and Art Deco built-ins. 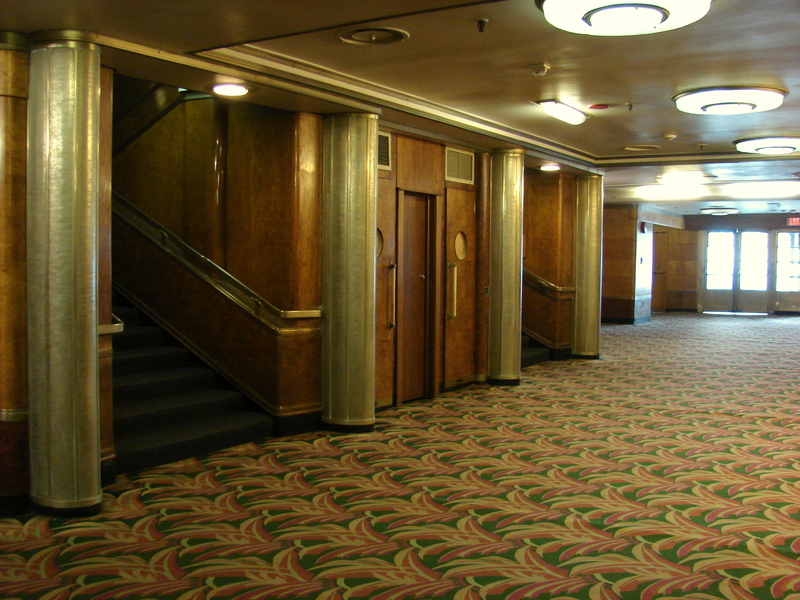 Despite the fact that a lot of parts and features of the original ship were removed during her conversion into a hotel, touring the Queen Mary is like talking a walk during her glory days when she was the world’s most luxurious and technologically advanced ocean liner. 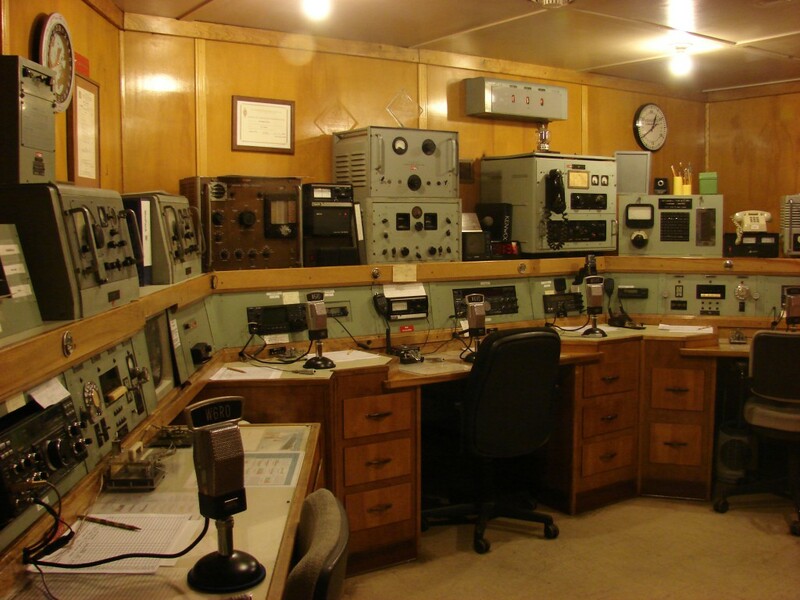 While Queen Mary‍ ’s original wireless radio room was removed, in its place a radio room has been recreated with some of the discarded original radio equipment. 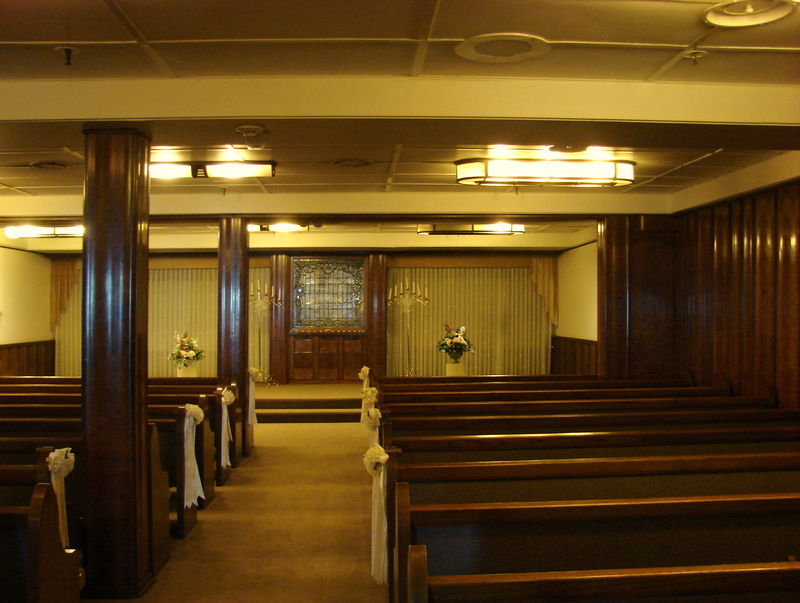 The second-class smoking room is transformed into a wedding chapel. 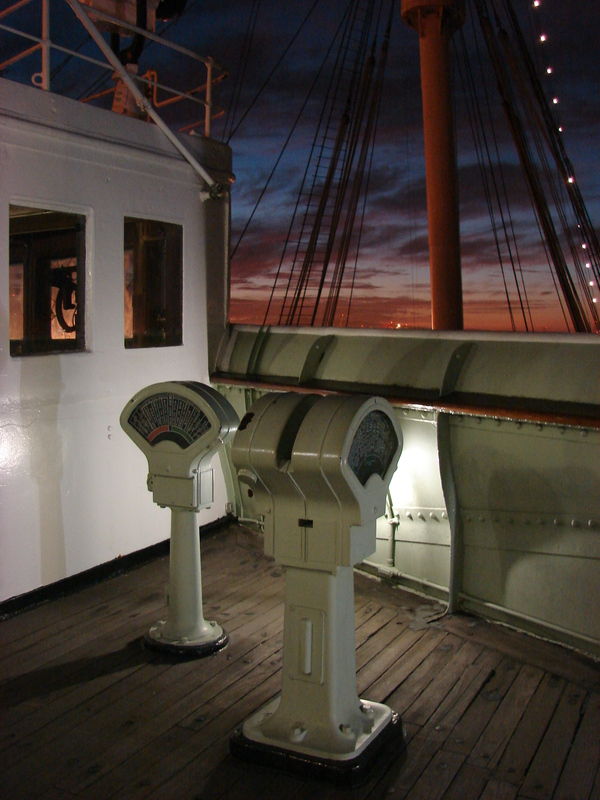 The bridge onboard Queen Mary is now open to visitors. 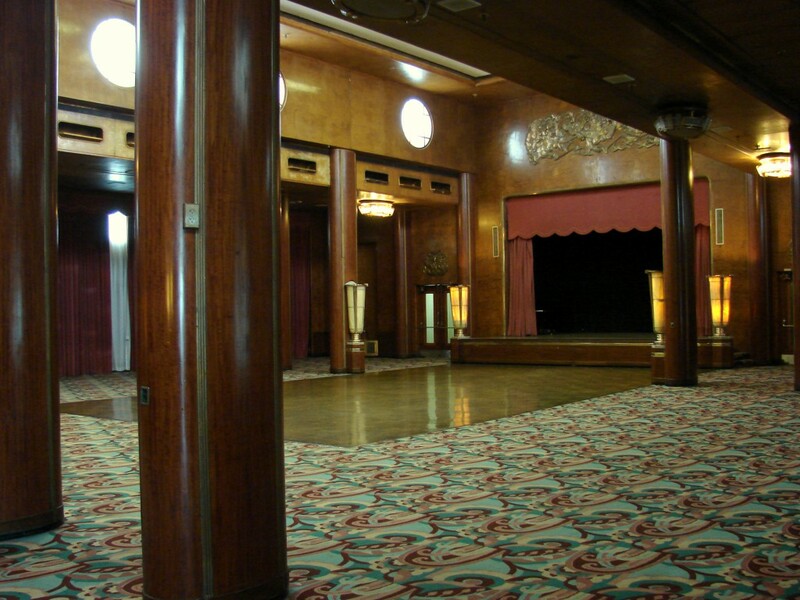 A sneek peek into the main cabin lounge onboard the Queen mary , now used as a meeting or event venue. 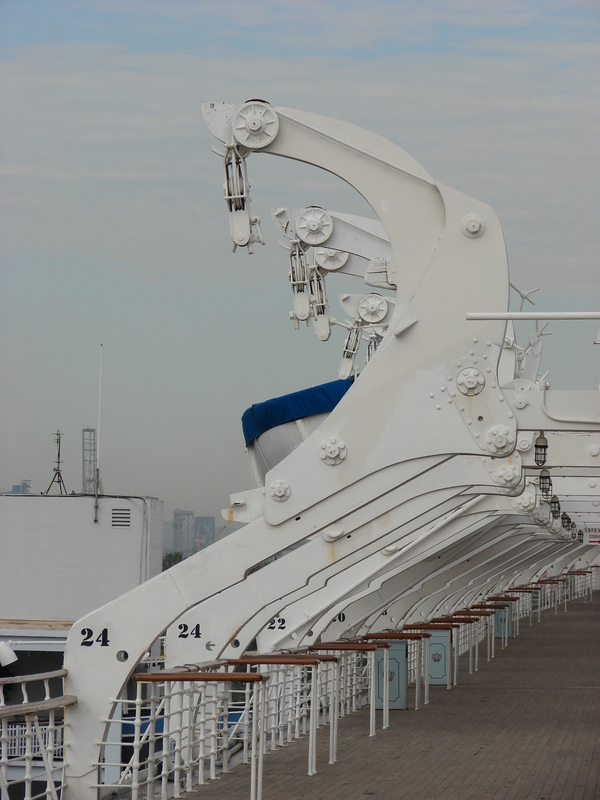 From the time she was constructed up until today, RMS Queen Mary has had a turbulent existence. 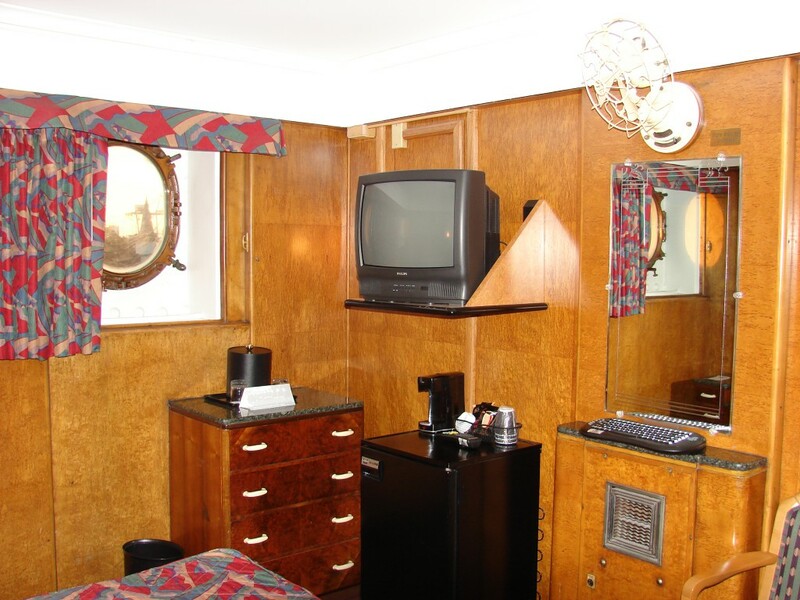 Starting out as a glamorous ocean liner with unprecedented luxury, popular with British Royalty and Hollywood celebrities, she became a troopship during World War II. 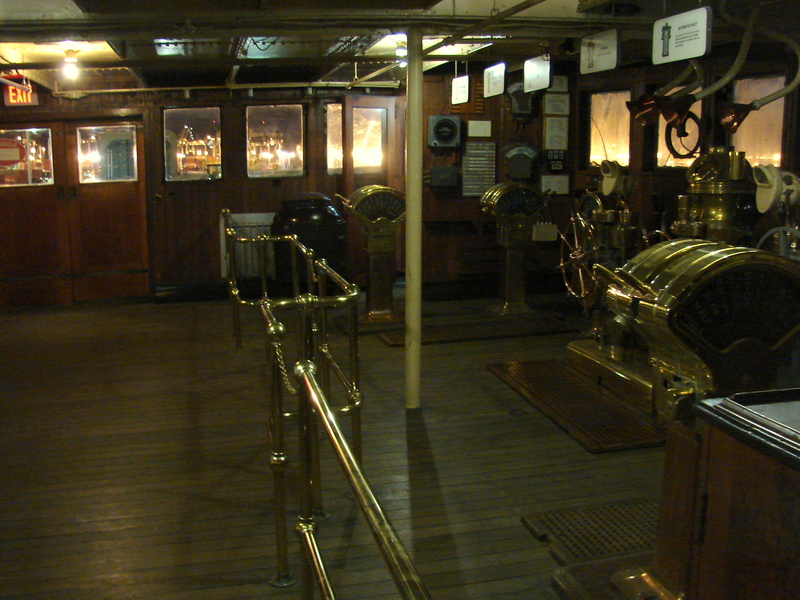 Transporting as many as 15,000 men she played an important role in guiding the allied forces to victory. After the war, with her military duty over, the ship returned to her original glory reclaiming her place as a world-class ocean liner. 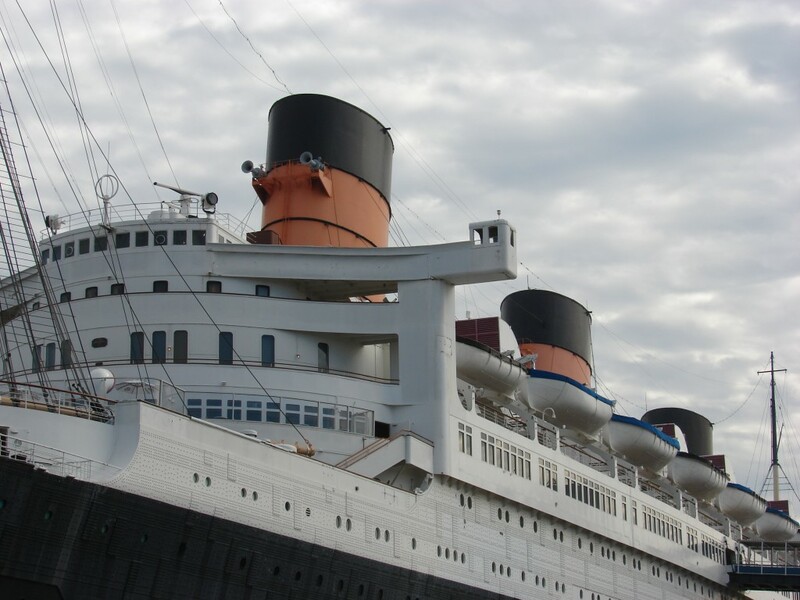 As time went by major changes in transport were starting to become more evident and, with the rise of popularlity of air travel, ocean liners were slowly becoming outdated. 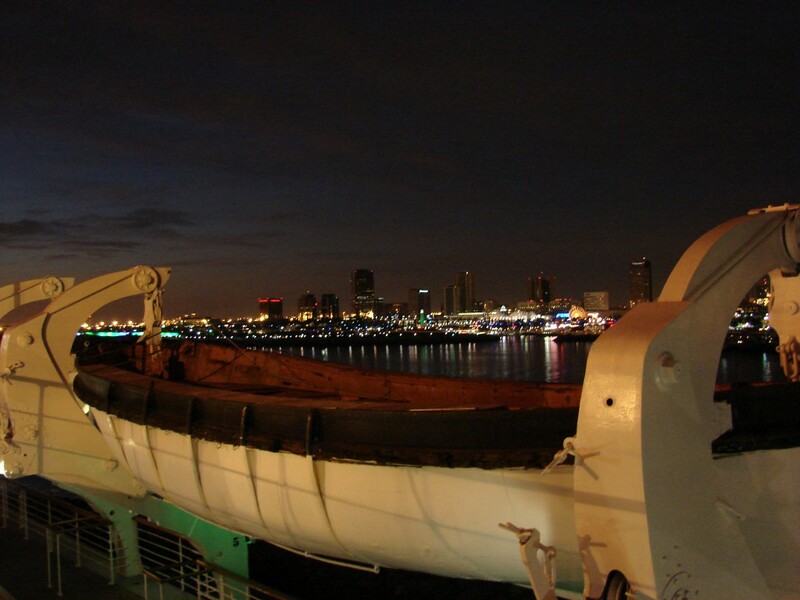 Fortunately the City of Long Beach decided to buy and preserve her for generations to come.